I finally cleaned my inbox. Thank you, Randy! For those who are interested, our Waterstorm bot gurus Mario and Markus have just posted an in-depth look at the Waterstorm bots – check it out here. The article offers some nice development screenshots as well. Cellular Deconstruction is a work that examines remembering and forgetting. 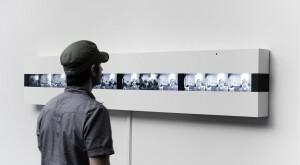 It explores photography as a metaphor for “memory.” The installation creates transient images and “algorithmic forgetting” begins at the very moment when the image is created. 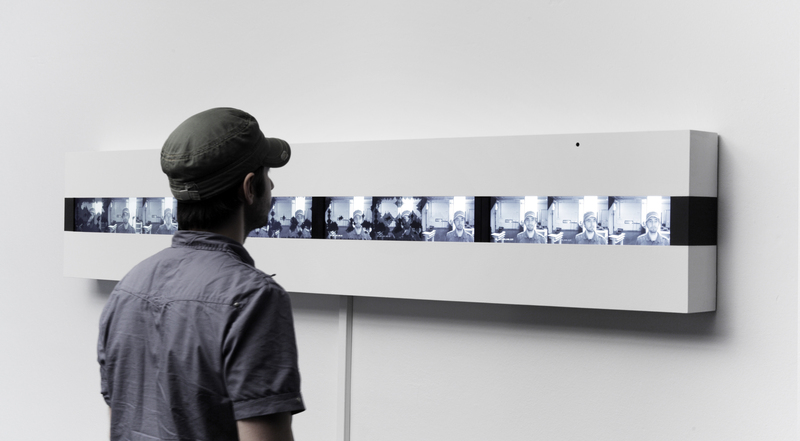 The viewers in the exhibition room are protagonists and passive spectators at the same time. Each image created in the installation is uploaded to a web portal and placed in a state of limbo between remembering and deletion. When online visitors open an image on the web portal they trigger a process of disintegration. Visitors at the exhibition can watch this on four screens and the online visitor’s IP address appears on the image they have called up. 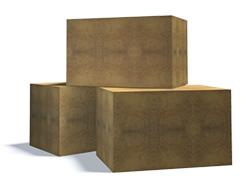 The more often the images on the web are accessed and looked at, the less remains of them. 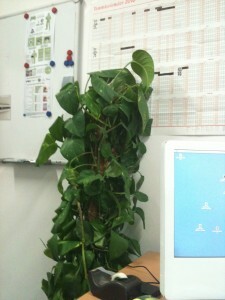 Experiment #3421: Will the Plant Survive? 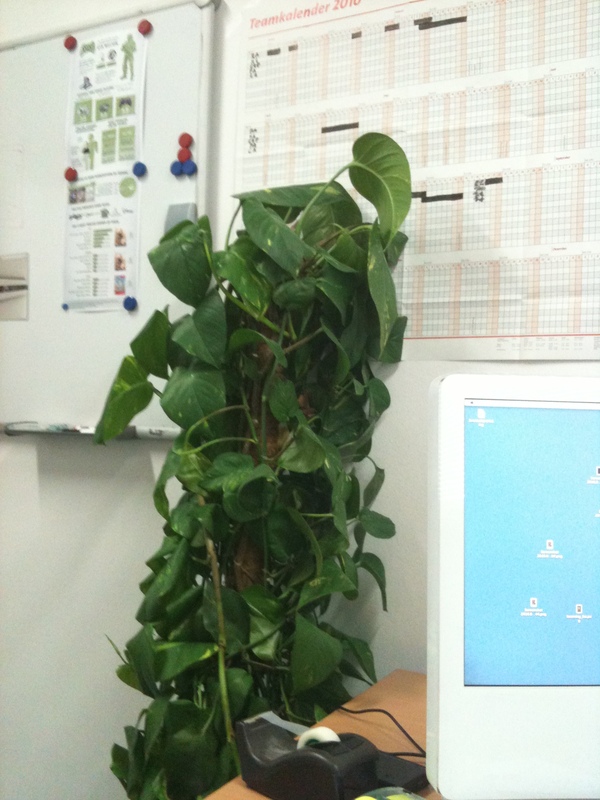 Author rangermannPosted on June 26, 2010 Categories Everyday DevLeave a comment on Experiment #3421: Will the Plant Survive?